Highly moisturizing treatment oil nourishes hair, scalp and body while relieving mental and physical stress. 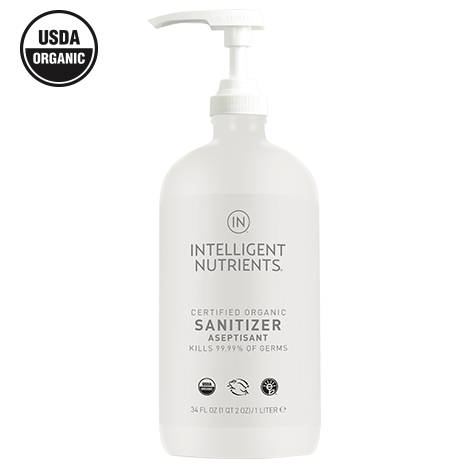 Formulated with a therapeutic blend of certified organic essential oils and flavors to soothe, purify, deodorize, condition and refresh. 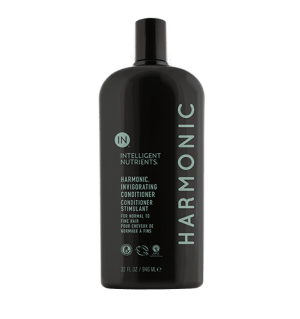 Formulated with a therapeutic blend of certified organic essential oils and flavors to soothe, purify, deodorize, condition and refresh. 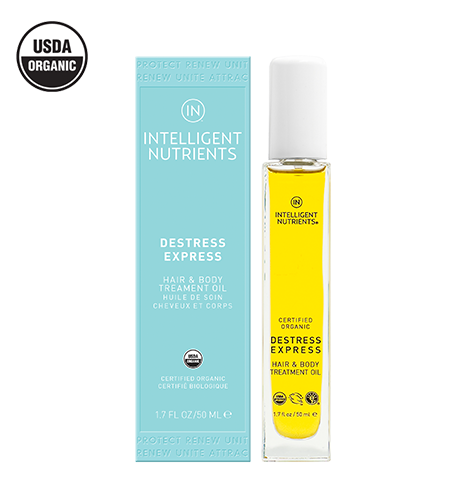 Use with Harmonic® also with the Destress Express® blend to layer and intensify therapeutic benefits. 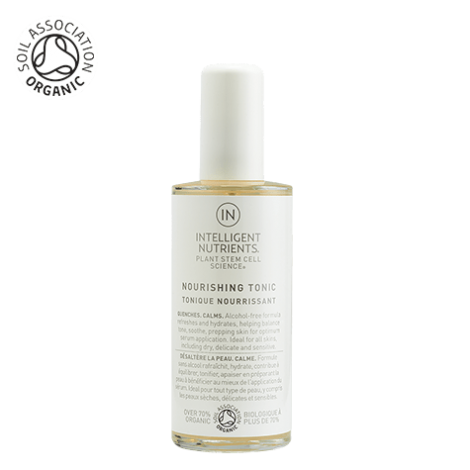 After a shower or bath, apply and massage onto damp skin to hydrate and destress. 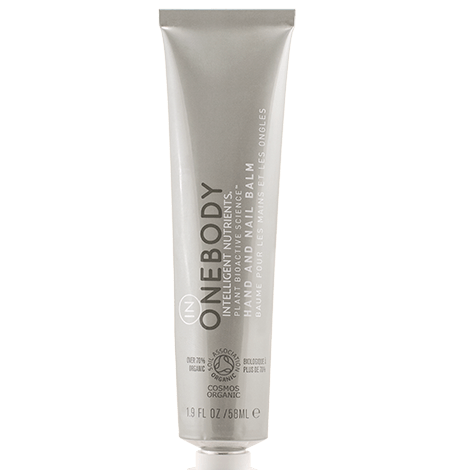 Apply directly to skin and deeply massage into body to ease uscle soreness and body discomfort. Use before exercising to loosen and warmup muscles. 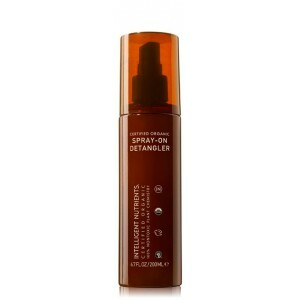 Add a small amount to scalp and hair to condition and improve shine. Apply daily to feet and toes for happy feet.